The 2018 wildfire season in California has set several new records thus far, including the most damages (over $3.5 billion), the most acres burned (over 2 million), and the most fatalities (97 civilians and 6 firefighters). Another superlative of this California wildfire season centers around a destructive fire vortex in the July 2018 Carr Fire, near Redding. 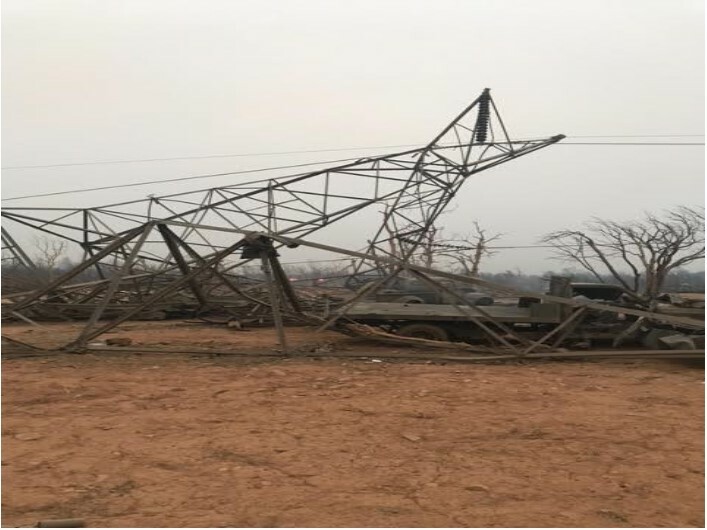 A new study published in Geophysical Research Letters posits that this is only the second documented case worldwide of a pyrogenic tornado, or firenado, (with the first documented case in 2003 in Canberra, Australia). The far more common fire-generated vortices, often seen in pictures and video, are more analogous to dust devils in that they are tied to heating at the surface and don’t extend to a cloud base. 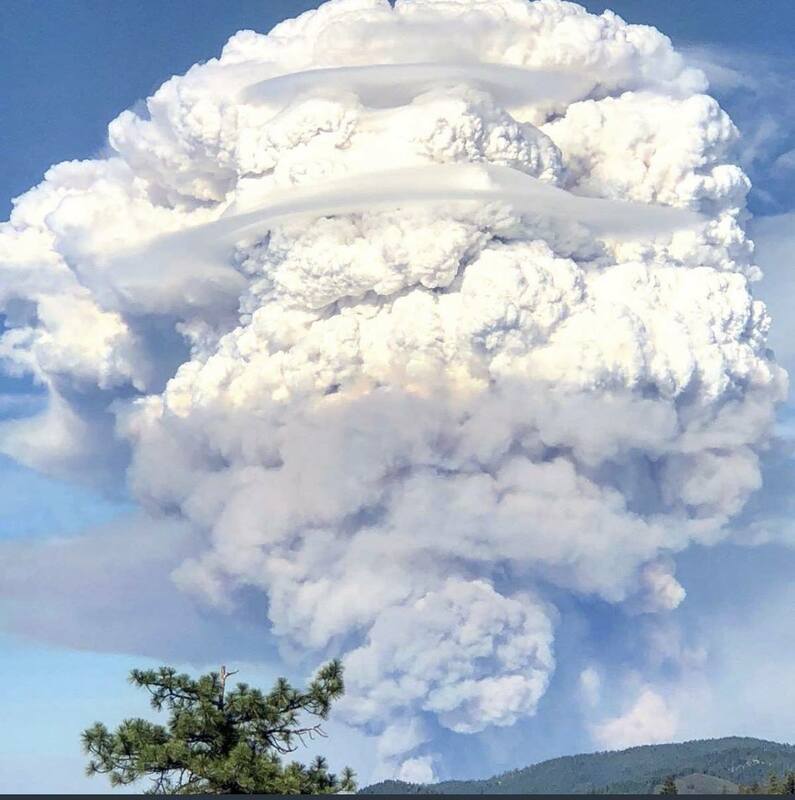 The Carr Fire, like the 2003 Canberra fire event, generated a pyrocumulonimbus cloud that extended as high as 12 km (over 7 miles). The updraft of this cloud helped to stretch the underlying column of air, which already had a zone of cyclonic wind shear near the surface. This lifting and stretching of the rotating column of air helped to concentrate the rotation at the surface, eventually leading to tornado-strength winds, estimated at 143 mph, or EF-3 strength. Although not forming like a classic tornado (developing from the rotating mesocyclone of a supercell thunderstorm), both the 2003 Canberra and 2018 Redding firenado events still are technically tornadoes, just tornadoes of the “landspout” variety. Small fire whirl, or "fire devil"